If you need an SR22 insurance filing after a Washington DUI-E violation, we can help. Start a quote now or call today. The DUI-E Washington law became effective in July 2017. DUI-E stands for Driving Under the Influence of Electronics. The purpose of the law is to reduce or eliminate drivers’ use of cell phones and other electronic devices while operating a vehicle. This law classifies using electronics when driving as equal to driving under the influence of alcohol or drugs (DUI/DWI). In July 2017 Washington state enacted a distracted driving law called DUI-E Washington, in which DUI-E means driving under the influence of electronics. This legislation is a response to the documented dangers of large numbers of drivers operating a vehicle while using cell phones and other electronics, most states are enacting distracted driving laws. Also known as the Washington Hands Free Law, it is the first law of its kind equating the danger of using electronic devices while driving with the risks of driving under the influence of alcohol or drugs. Violations of the DUI-E Washington law are subject to being reported. Depending on your existing driving record, a DUI-E ticket could subject you to license suspension, and the need to purchase SR22 insurance to reinstate your driving privileges. What is prohibited under the DUI-E Washington law? Using hand-held cell phones, laptops, games or other hand-held devices, even if stopped in traffic, at a stop sign or traffic light. Using phones to send or receive text messages (texting and driving), photos or data, or to take pictures. Watching movies or videos on built-in vehicle screens. What is allowed under the DUI-E Washington law? Hands-free use of a dashboard mounted smartphone for navigation, as long as it’s limited to a single touch or swipe. Built-in electronics that allow hands-free calling or maps. Making 911 or other emergency services calls. Emergency calls between dispatchers and transit drivers. Using hand-held devices if pulled off the road with the vehicle remaining stationary. Electronic devices including two-way radio, citizen band radio or amateur radio equipment. Emergency and transit drivers are exempt from the law. What does a DUI-E Washington ticket cost? If ticketed for DUI-E Washington, the first offense costs the driver $136, and a second offense is $235. Information on violations of the law goes on your driving record, and is available to insurance companies. So in addition to the cost of a ticket(s), your insurance rate may also increase. And if you already have points on your driving record, a DUI-E ticket can result license suspension, requiring you to obtain Washington SR22 insurance to reinstate your license. 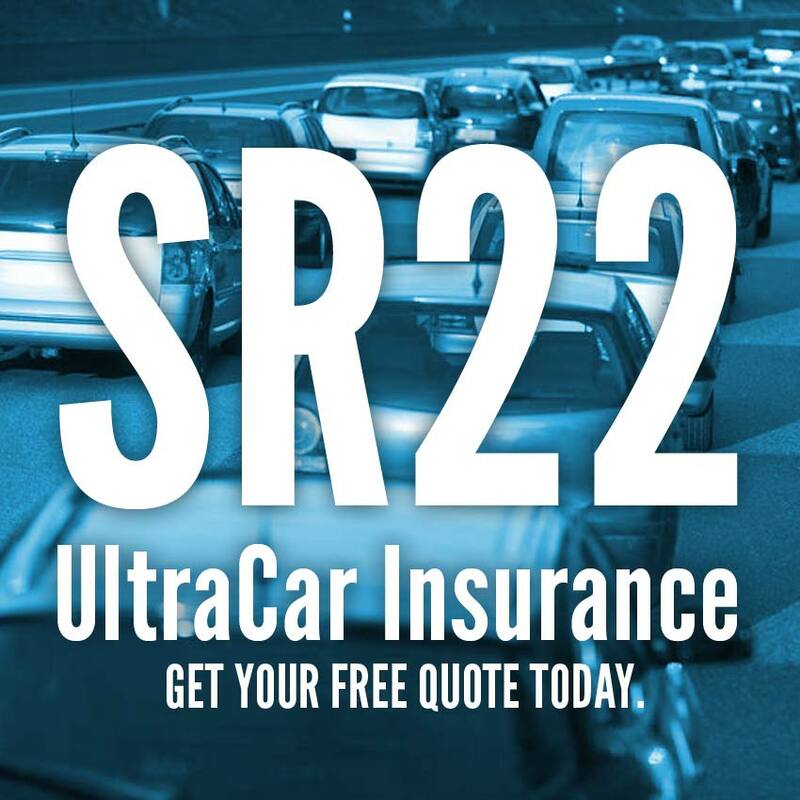 If you require an SR22 insurance filing as a result of a DUI-E Washington violation, UltraCar Insurance can help you find a low Washington SR22 insurance rate and file your certificate quickly. We file owner SR22 and non-owner SR22 certificates if you don’t own a vehicle. Start a quote now or call with any questions you may have.